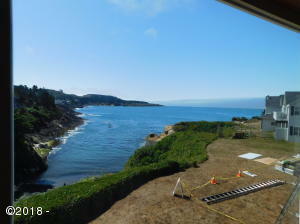 True Oceanfront Oceanview and Depoe Bay setting with 2 bed 2 1/2 bath 1 car garage condo documented income producing with on-site Management already secured. Turn Key ready, oceanfront income-generating getaway. Home has tons of storage and full size laundry in-unit. 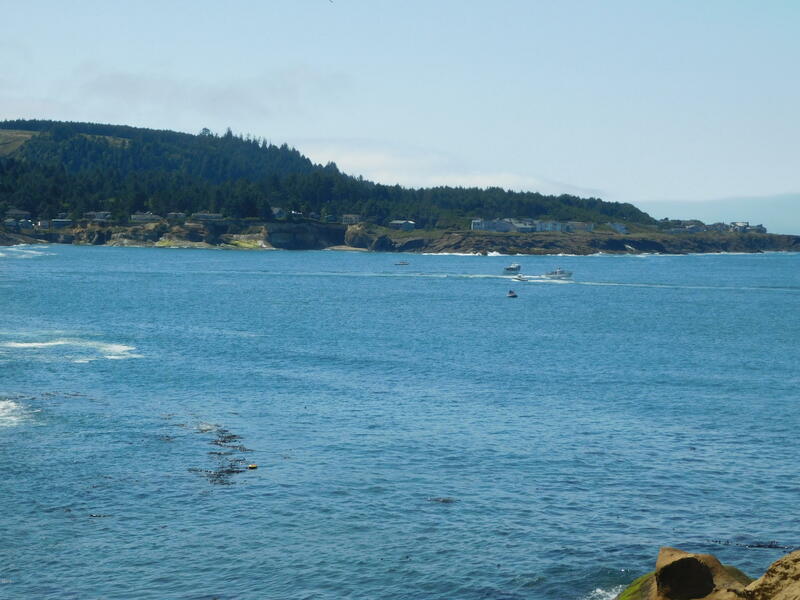 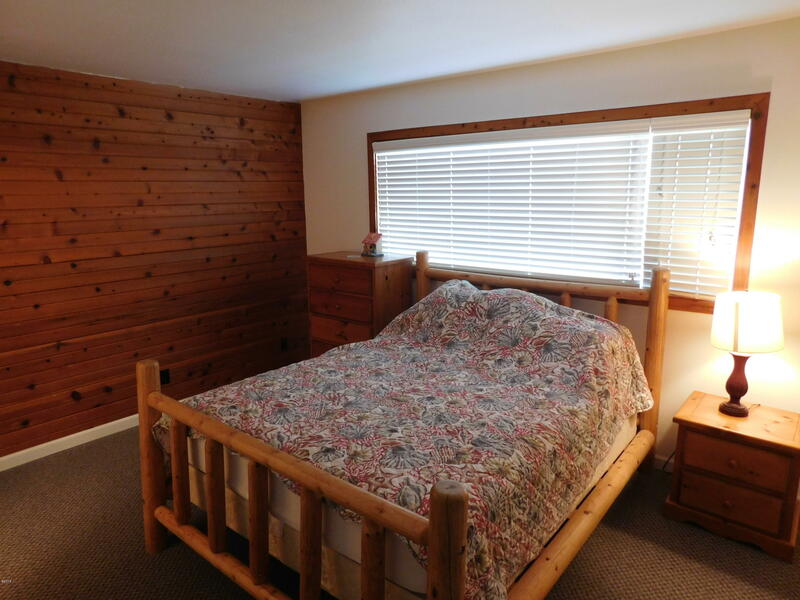 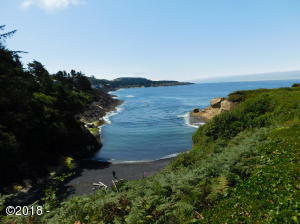 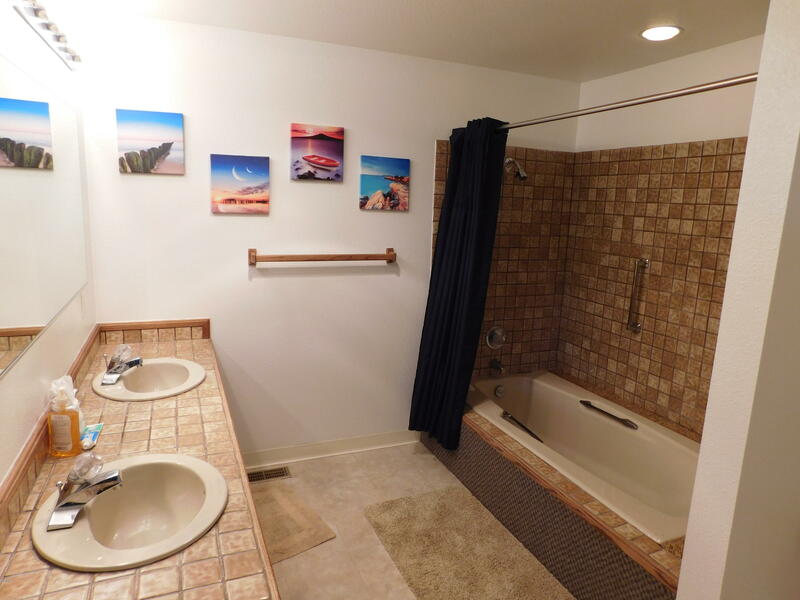 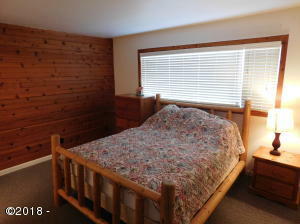 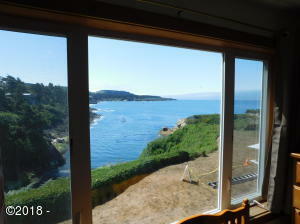 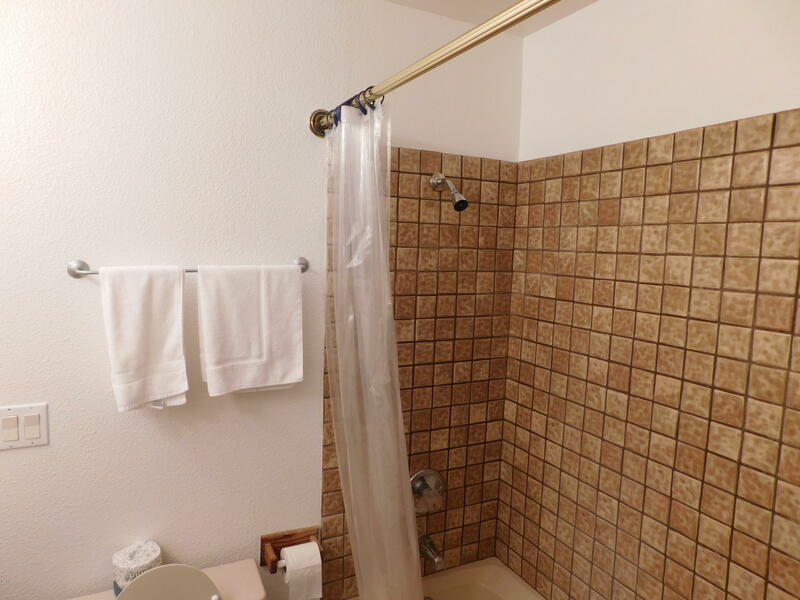 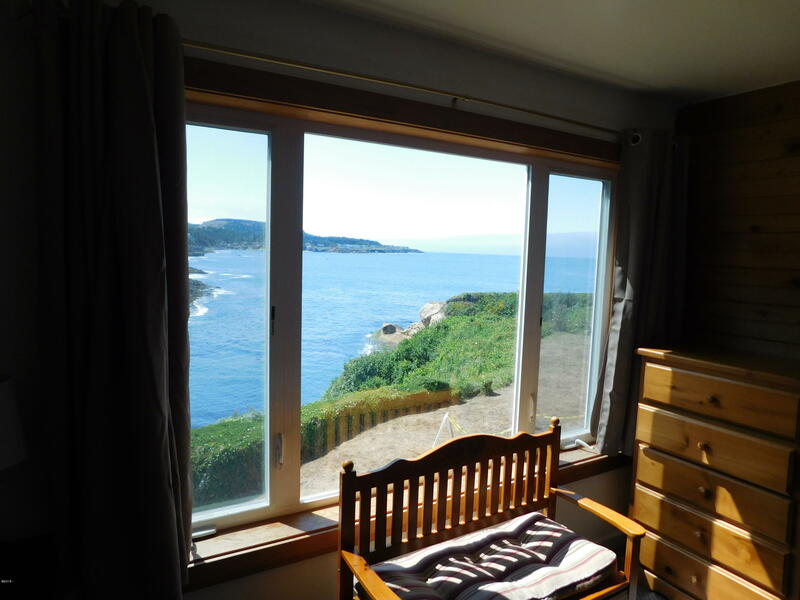 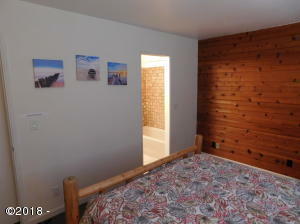 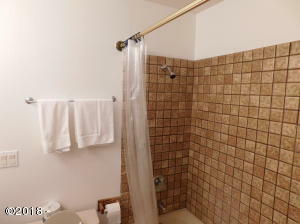 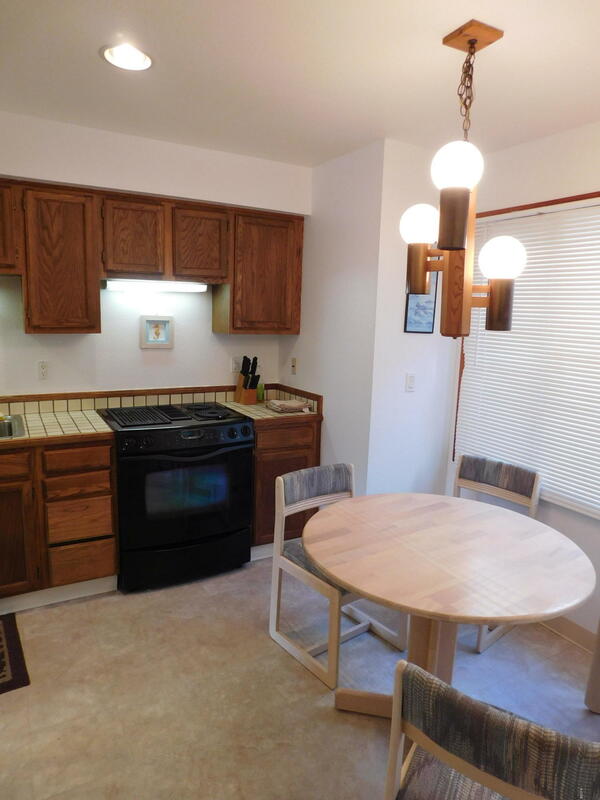 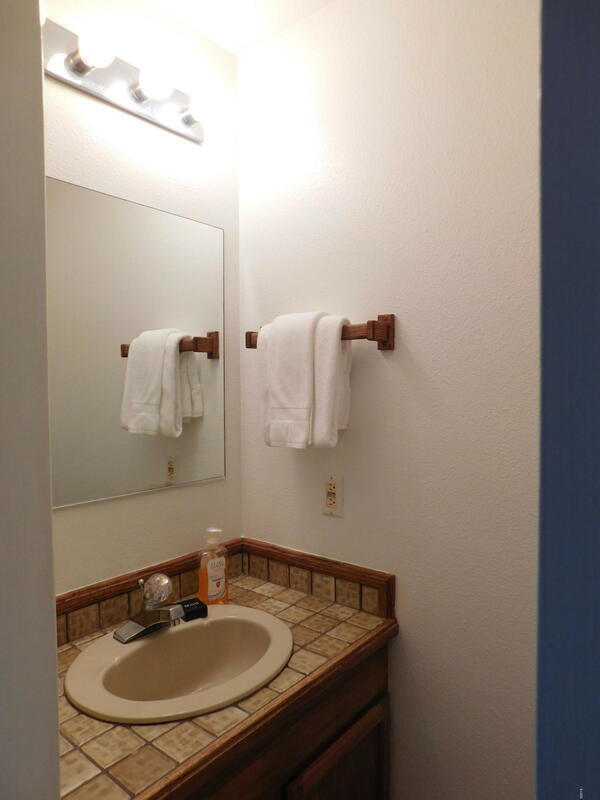 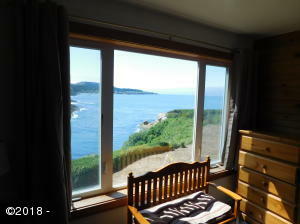 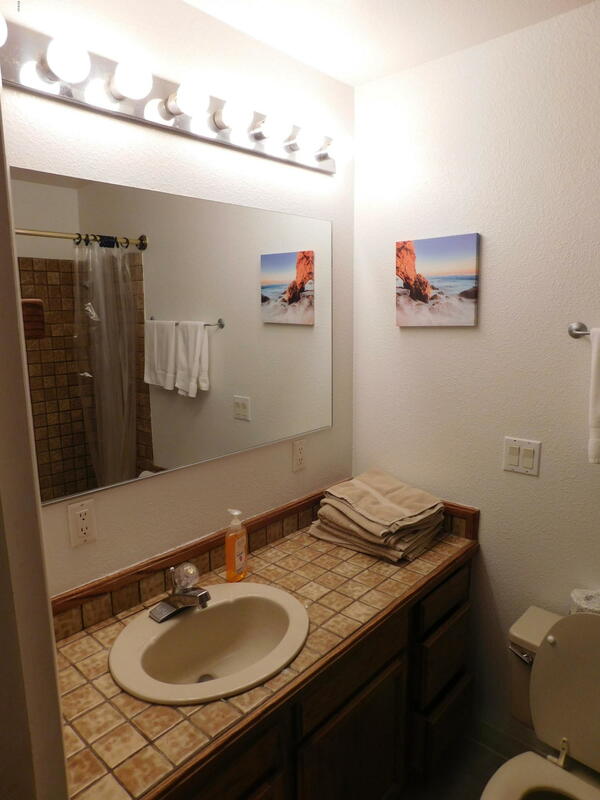 Master suite and a short distance to the best restaurants and shopping in Depoe Bay. 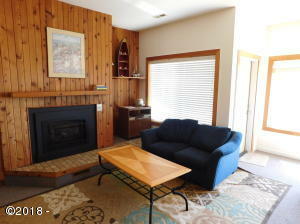 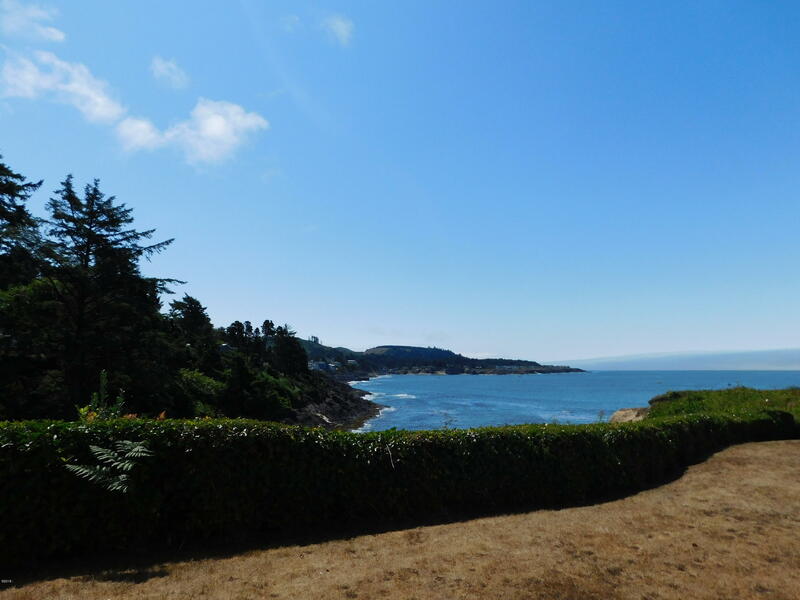 Seller will consider owner financing, unit is Mariner One, TrueOceanfront Oceanview and Depoe Bay setting with 2 bed 2 1/2 bath 1 car garage condo documented income producing with on-site Management already secured. 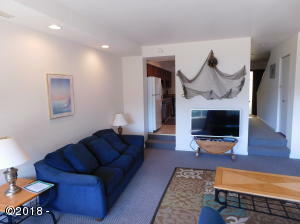 Turn Key ready, oceanfront income-generating getaway. 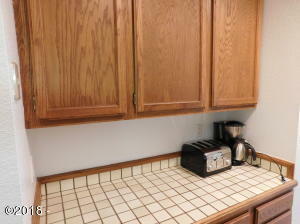 Home has tons of storage and full size laundry in-unit. 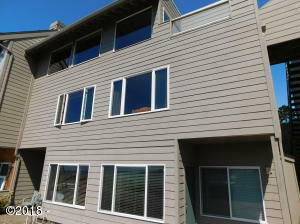 Master suite and a short distance to the best restaurants and shopping in Depoe Bay. 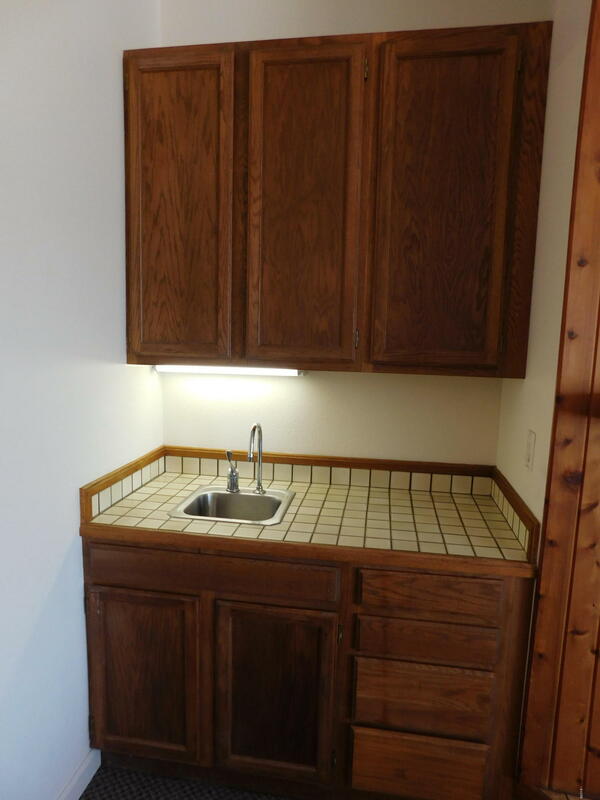 Seller will cons. 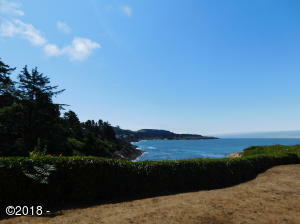 Directions Highway 101 S right on Sunset.